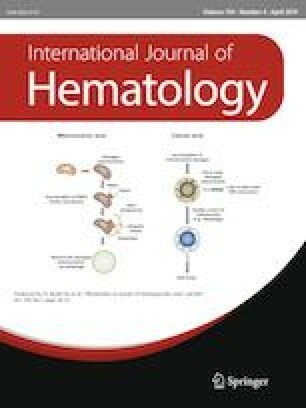 We undertook a retrospective study using the national registry data of hematopoietic stem cell transplantation (HSCT) in Japan to investigate the effect of graft source, particularly autologous or allogeneic tissue, on the treatment outcome in patients aged less than 18 years with relapsed or refractory B-cell non-Hodgkin lymphoma (B-NHL). Survival analysis was conducted on 31 autologous HSCT (auto-HSCT) and 48 allogeneic HSCT (allo-HSCT) recipients between 1990 and 2013. The 5-year survival rates were significantly lower for allo-HSCT compared to auto-HSCT recipients (32% vs. 55%; P = 0.036). Multivariate analysis of survival rates identified allogeneic graft, Burkitt histology, and lack of response to chemotherapy as poor prognostic factors for survival. The cumulative incidence of treatment-related mortality (TRM) was significantly higher in allo-HSCT compared to auto-HSCT recipients (P = 0.017), explaining the difference in survival rates. In patients with Burkitt lymphoma (BL), overall survival was significantly inferior in the group of patients undergoing HSCT within 12 months from the initial diagnosis (P = 0.039). These data indicate that treatment outcomes for HSCT in children and adolescents with B-NHL were better in autograft recipients, suggesting that greater attention should be paid to the risk of TRM, especially after allografts, for patients with BL.